Level and mostly cleared 2.2 acre lot (per courthouse records & legal) with good road frontage on Crystal Valley Road. Building about 768 SF + single garage. Building needs a new roof. Property was Miller Smith Sign Co. City water but no city sewer at this time. County trash pick up. 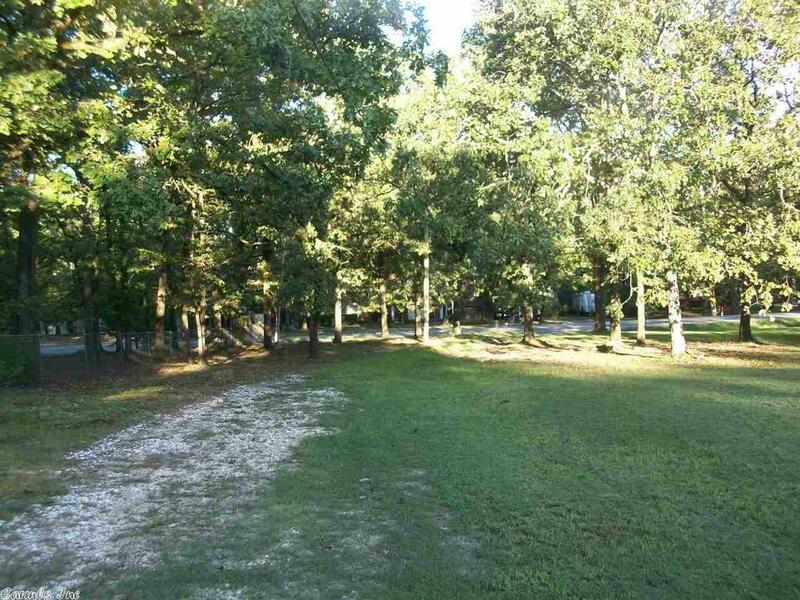 Very nice lot to build a home on - trees at back of acreage. Zoned R2 single family. Only minutes from I-430 off Col Glenn or Stagecoach Road/Hwy 5.